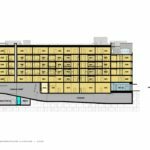 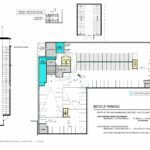 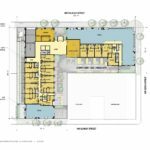 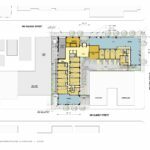 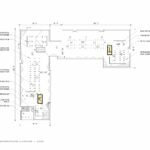 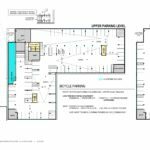 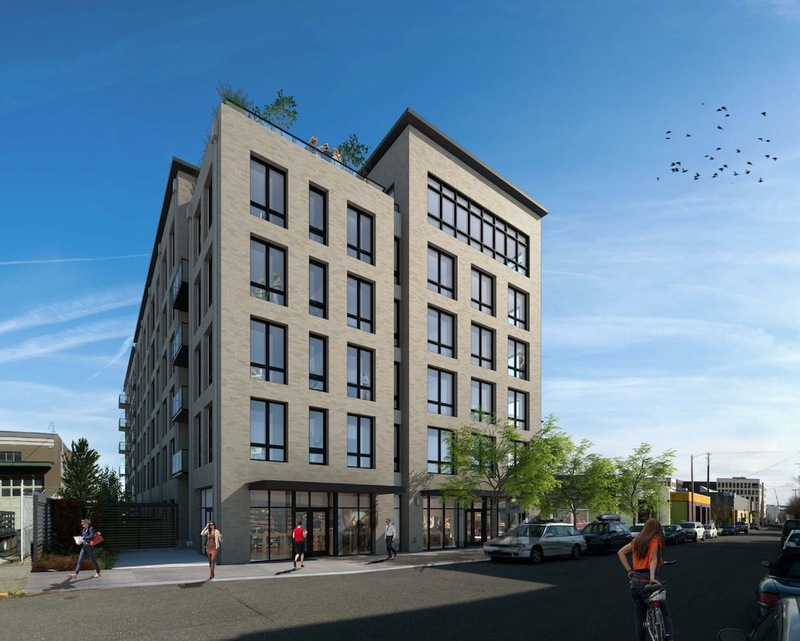 Materials proposed for the building include brick, in a grey and limestone color; standing seam metal panel; aluminum and wood storefront systems; steel canopies; vinyl windows; steel balconies with glass railings. 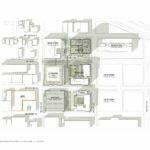 The mass of the building is broken down into two primary volumes, connected by a glazed ‘bridge’ element. 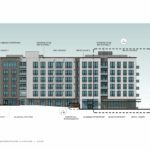 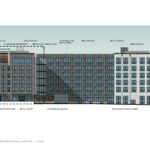 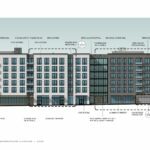 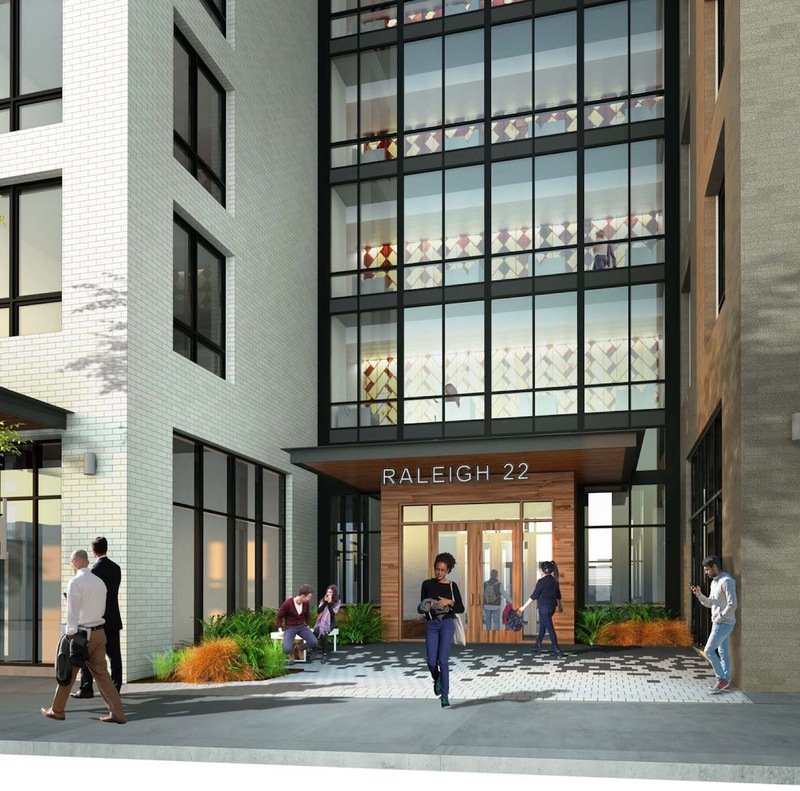 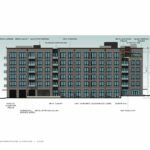 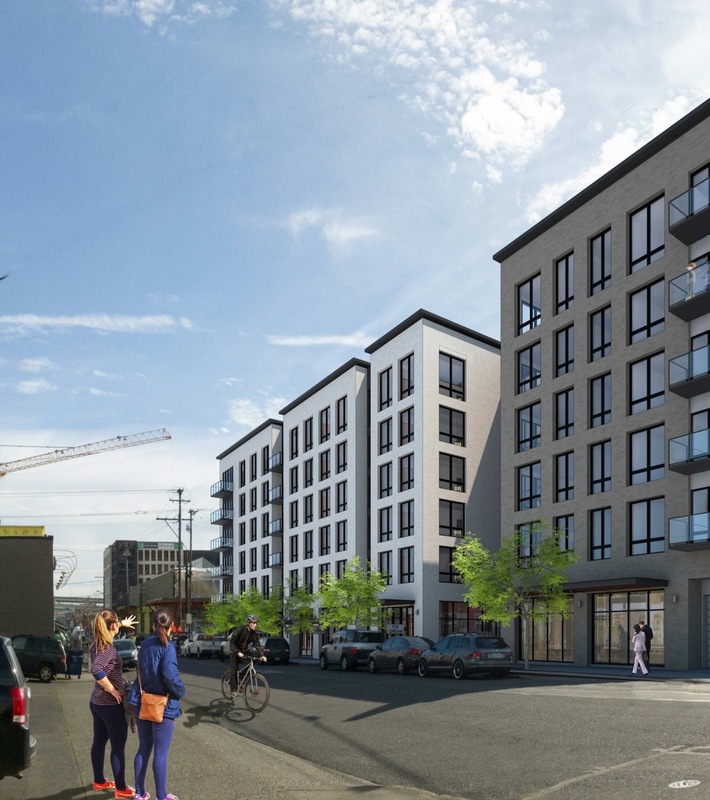 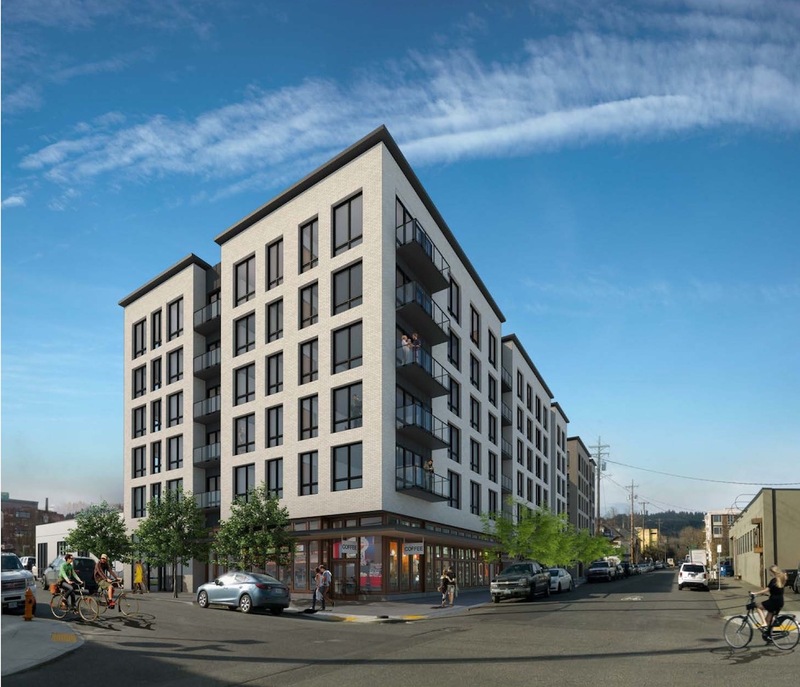 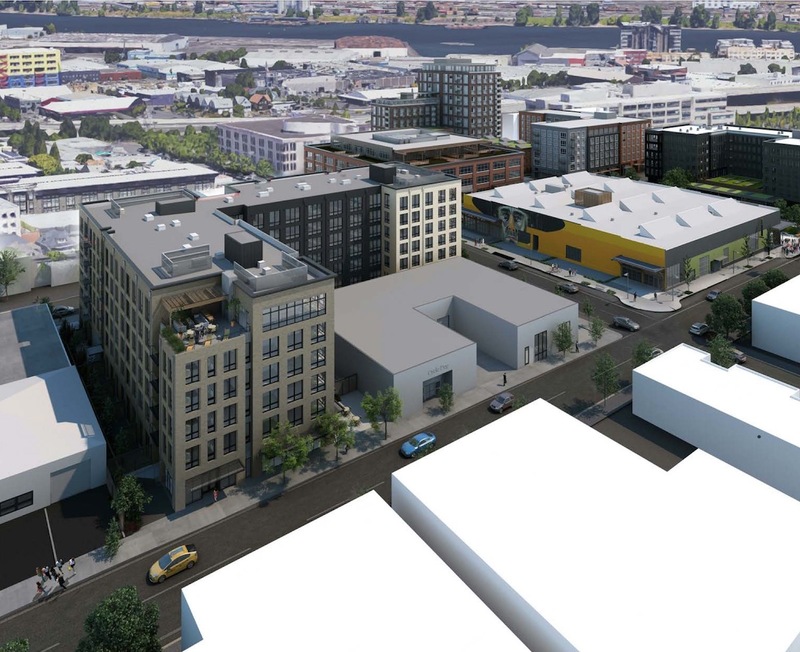 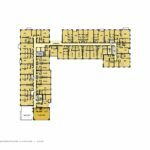 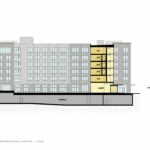 A Staff Report and Recommendation to the Design Commission, published before the March 23rd hearing, recommend approval for the Raleigh 22 Apartments. 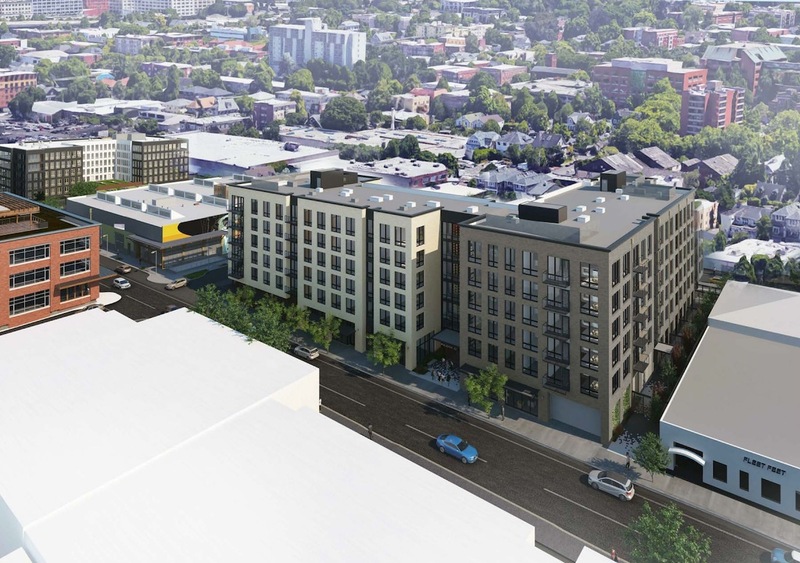 The Design Commission was not however ready to approve the project, citing concerns about the use of standing seam metal panel; the banded windows at the club room on the 6th floor; the exposed gutters; the glass ‘bridge’ element; and the inactive recessed areas along NW Raleigh and Quimby. 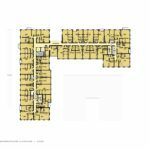 The project is scheduled to return in front of the Commission for a second hearing this Thursday, April 13th.